So Ji Sub will Celebrate His 20th Debut Anniversary with Fans in Jakarta! It’s been 20 years, So Ji Sub, appear as an actor on Korean TV. The veteran actor insist to celebrate this happy moments with fans through a fanmeeting “TWENTY”: The Moment in Jakarta! Mecima Pro as the promoter, excitingly announced So Ji Sub’s plan to visit Jakarta, Indonesia 2 days before this press release written. The fanmeeting it self will be held on April 7, 2017, at The Kasablanka Hall, Kota Kasablanka, starting from 7.30 PM. Starting his career in 1996, So Ji Sub took his first role as Kim Chul-so in ‘Three Guys and Three Girls’ drama. His acting career steadily climbing up until ‘What Happened in Bali’ and ‘I’m Sorry, I Love You’ drama in 2004. 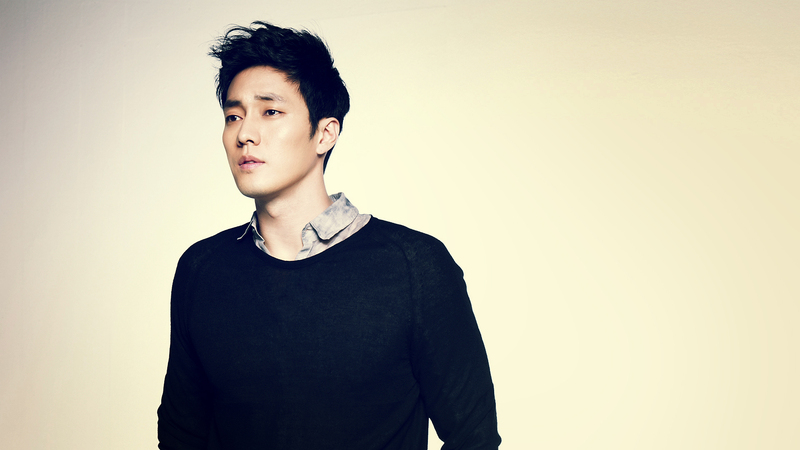 Along with Gong Hyo Jin, So Ji Sub act in 2013 drama, ‘Master’s Sun’ and gain even tremendous love from fans and non fans. The latest drama that you must have known, ‘Oh My Venus’ marked as the latest drama he joined in 2015. Not only drama, So Ji Sub also starred in several movies, starting from 2002 with ‘Can’t Live Without Robbery’ up till his upcoming blockbuster movie in 2017 ‘Battleship Island’ with Song Joong Ki and Hwang Jung Min. So you might not want to miss this rare chance to meet the actor, “TWENTY” is expected to be a memorable night for So Ji Sub and fans, as this is also his first time meeting his fans in Indonesia. The price ranging from Rp 850.000,- (YELLOW), Rp 1.550.000,- (GREEN), Rp 1.850.000,- (PINK), and Rp 2.550.000,- (BLUE). All prices have included tax, exclude admin fee. Stay tuned on @mecimapro social media (Twitter, Instagram, Facebook) for more information about this event.